SRI is particularly careful with the packaging of products. 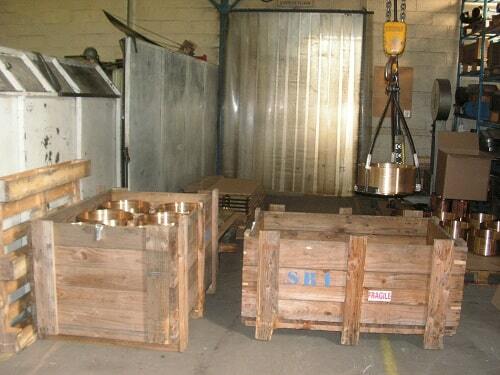 This includes smaller as cast, rough or fully machined pieces being supplied on a pallet and larger pieces in wooden crates. 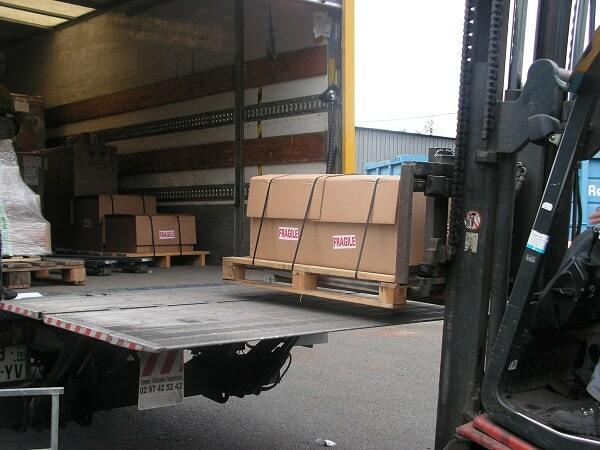 Our packing is adaptable to the product, method of transport and to your specific requirements. We are happy to organize the transport and the delivery of your goods to wherever you would like them shipped. Using road transport, sea or air freight, our reliable logistic partners ensure your delivery is shipped in the best possible conditions.